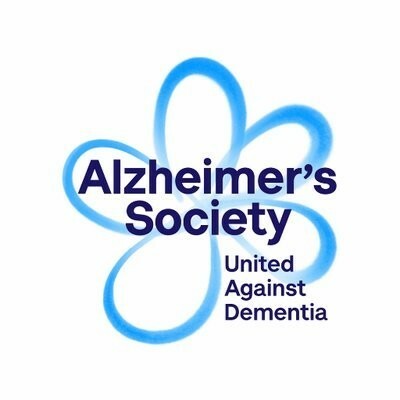 Come and join us at The Travellers Joy on Saturday 30th June for a Charity Race Night in aid of Alzheimer's Society! First race starts at 8pm! We will be holding a raffle with lots of prizes including drinks, chocolates, vouchers and many more! A buffet will be provided for the evening!